- digital graphics or text. 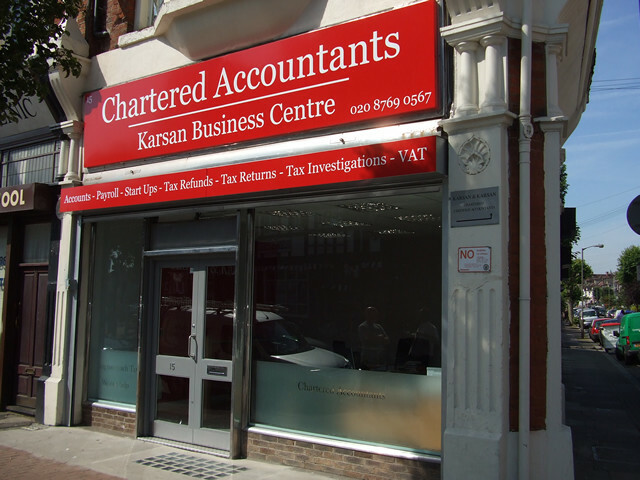 Window graphics offer the opportunity for elegant and high impact corporate and promotional messages. 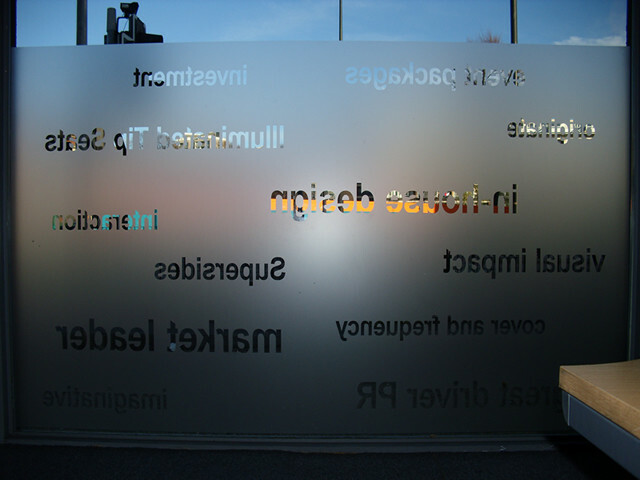 The way in which glass is marked can create visually stunning and eye-catching signage. It can also say a great deal about your company and business profile.